Just in the last few years there has been an increase in the problem of GPS jammers. 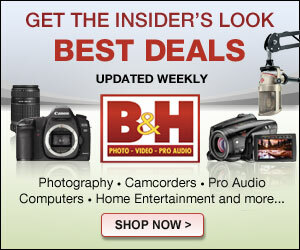 Personal privacy is the main reason jammers are used but they create a lot of collateral damage. GPSdome has been created to nullify the jammer. 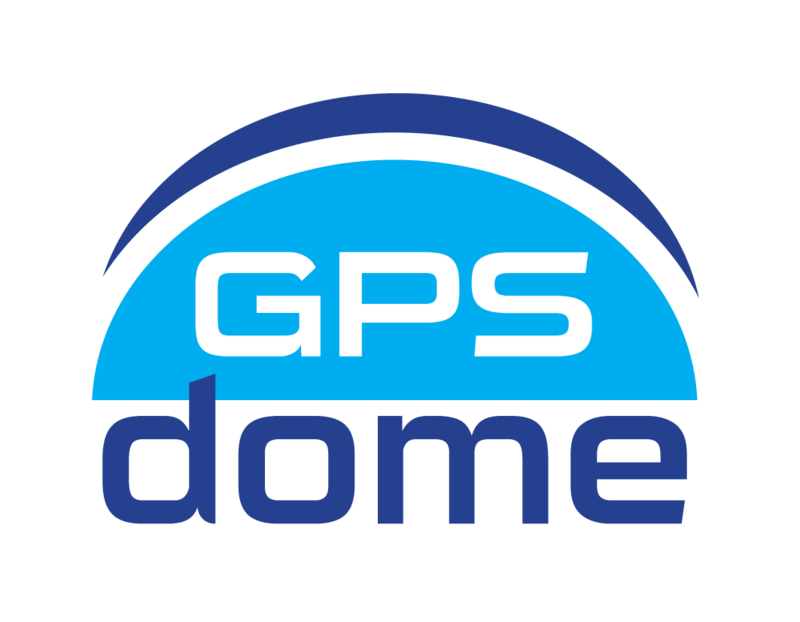 GPSdome is easy to assemble and use. It attaches between the receiver and the 2 antennas, which are set 4″ apart and pointed in any direction away from the ground. In essence, you “set it and forget it”. It also overcomes spoofers. This isn’t made or available for the phone but it may be within 3 years. The cost right now is just under $2000. and will eventually be reduced to $400-$600.